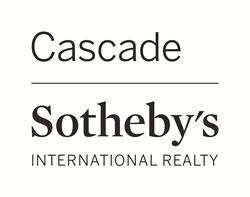 Cascade Sotheby's International realty adds 47 new brokers year-to-date--grows marketshare throughout Oregon. 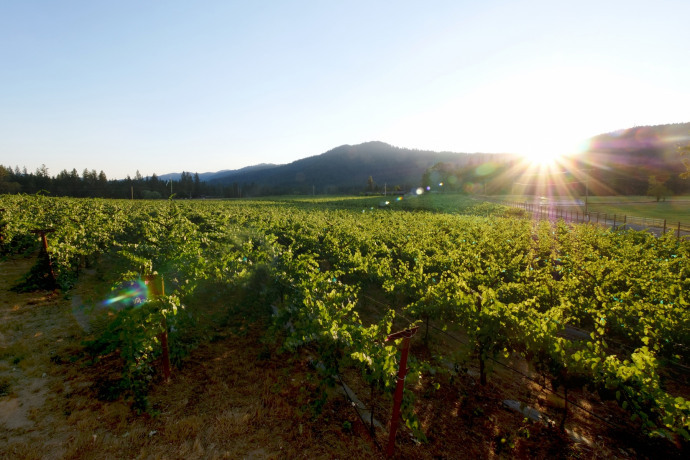 Cascade Sotheby's innovative marketing tools, technology and elite team enable me to better serve my clients. Cascade Sotheby’s International Realty continues to grow its presence in the high-end luxury home market with new premier brokers signing on under the internationally-renowned Sotheby’s brand. Already in 2018, the brokerage has welcomed 47 new agents in Oregon representing $401.4 million in closed revenue. 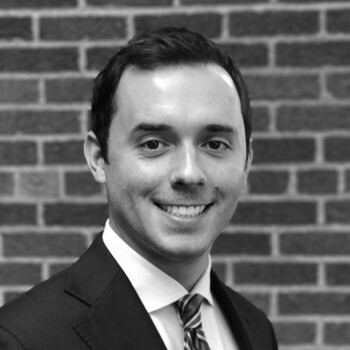 Now, Cascade Sotheby’s welcomes one of Portland metro’s premier luxury and new construction real estate experts and top producers, Matthew Tercek. Tercek, who leaves Christie’s Luxe Platinum Properties in Lake Oswego to join the Cascade Sotheby’s team, produced more than $30 million in closed sales in the last 12 months and brings many of his illustrious listings with him. According to a recent report by the real estate professional’s resource Keeping Current Matters, a trend that has been emerging for some time now is the contrast between inventory and demand in the premium and luxury home market versus the starter and trade-up home market, and what that in turn is doing to prices: inventory continues to rise in the luxury home market which is causing prices to cool. 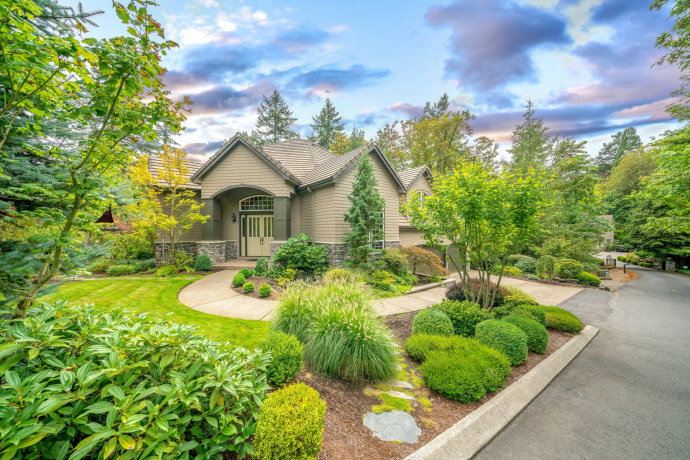 One of Cascade Sotheby’s principal managing brokers in the Lake Oswego office Michael Babbitt points out that as the premium and luxury home market is turning into more of a buyers’ market, there is all the more reason sellers need brokers expert in selling higher end homes. In fact, of special note, the average price point for Cascade Sotheby’s agents is 33% higher than other agents in the Portland and SW Washington market. Cascade Sotheby’s, which has expanded throughout the Oregon and SW Washington real estate market, reported $1.3 billion in total transaction volume in 2017, representing $32 million in company revenue and a 325% increase in sales growth in the last two years. With 300+ brokers and 10 strategic office locations in Oregon and SW Washington, Cascade Sotheby’s is rated in the top 25 among Sotheby’s affiliates. “Our brokers offer a white glove experience to all clients regardless of the price of their home and anticipate the clients’ needs to deliver some of the best service in the market—that’s the hallmark of our success,” says Tebbs. 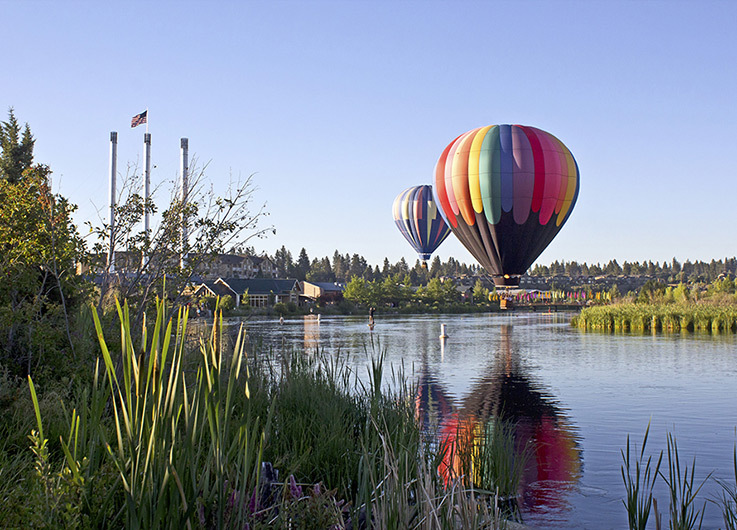 Cascade Sotheby’s International Realty signs top luxury broker Matthew Tercek, grows market share for high-end listings New listings in Lake Oswego, Oregon. Listings for vineyards in illustrious Southern Oregon wine countryFarm, Ranch and Vineyard properties available in Oregon Cascade Sotheby's International Realty signs as anchor tenant on new Vancouver Waterfront project RedAwning works with Cascade Sotheby’s to help homeowners market their vacation properties, help Sotheby’s agents build their business, and provide new high-quality properties to travelers.